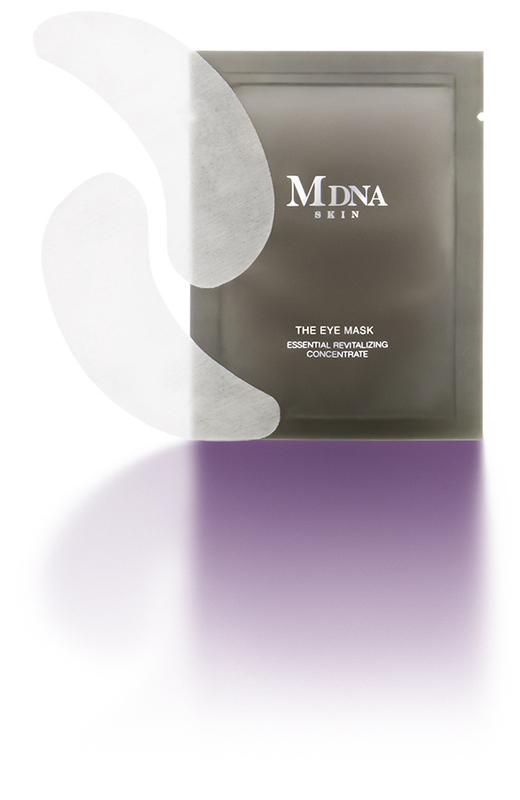 All natural moisturizer achieves brighter, vibrant eyes. The material, size, shape and moisturizing retention were carefully chosen and calculated. 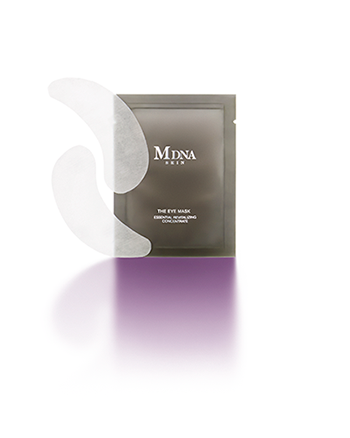 The shape and size were designed to include the C Zone in order to treat fine wrinkles, and dark circles. The thin, soft material uses microfiber to fit even the detailed contours of the face. Maintains moisture for long periods of time. 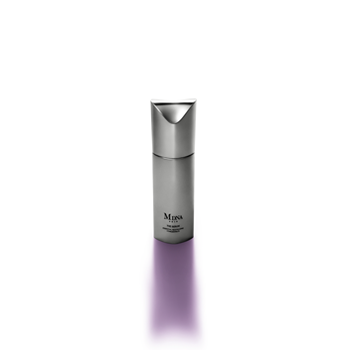 The middle layer of rayon holds in the moisturizing beauty serum, successfully delivering it to the skin. A cell culture*1 cultivated from T. thermophilus, a microorganism originating 2000 meters deep in the ocean, protects delicate skin to normalize skin function. Combined with the minerals of Montecatini waters and multiple beauty compounds*2, the beauty serum in the Eye Mask will lead the way to vibrant and refreshed eyes. 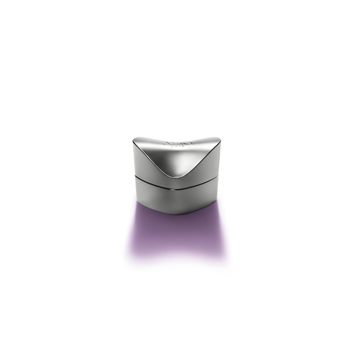 Use in the morning for a refreshed look across the entire eye area, which enables a smooth makeup application. Use in the evening to calm and replenish dullness accumulated throughout the day. 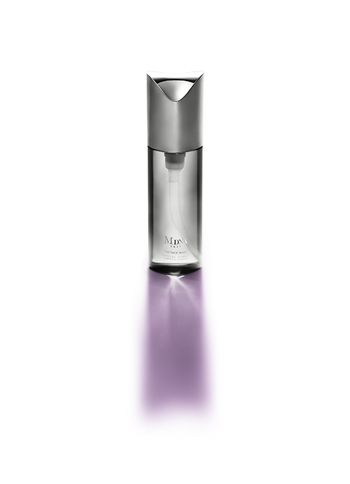 Use after cleansing and applying toner and/or serum to the skin. Make sure the wider end of the sheet is placed and aligned under the inner corner of the eye. 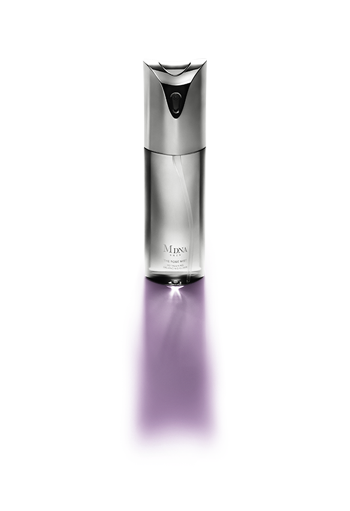 Leave on for approximately 20 minutes and massage in any serum that is left on the skin when the sheet is removed.